Open To The Public! OVER 1000 WEDDINGS & PARTIES LAST YEAR! 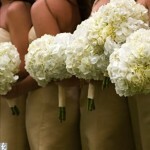 800 Rose big is the largest wedding florist at full-service florist. Not only did we send flowers everywhere but we have a huge selection of working plants indoor plants bonsai trees cactus and succulents huge succulents add more succulents than you can believe! Indoor palm trees for home and office had a full service interior plant design department. We supply many offices and business with weekly flower deliveries and delivered to wall hospitals in the area, we delivered a Hoag hospital every day! Our founder Natalie Kassman has a BA in botany and a Masters degree in horticulture and what 53 years as this business owner is the leading florist in the country, has appeared in many newspaper and magazine articles as well as television shows! Now amazingly so at 88 years old she still comes in everyday you keep an eye on her baby! Many people don’t know that 53 years ago women didn’t on businesses like they do today, she was a pioneer as an entrepreneur women. Today she donates tremendously this so many charities like the Women’s Journey, shelters for abused women, and even rescue dog associations! Our company is 100% green and organic, with the huge social conscious for the community. We’re not just the store were established in the community. Take one look at our huge showcase store and you will realize that you aren’t the biggest and best florist you’ve ever seen in your life! If you love the botanical gardens, if you have any questions about flowers or plants, for any horticultural needs from wedding floral designs how to make your Poinese grow, Natalie can help you with all! And would love to! Now in our third-generation a family owned business, being featured on the bridal channel television network, & winning all the awards possible in the industry, as a female owned and operated business we are proud to enter the next generation with all our fabulous customers! Natalie’s Group of a list customers reads like the Who’s Who in and the entertainment and business industry! From Baron Philip De Rothchild, Michael Jackson, Time Warner, Irvine Company, and so much much more! Here we believe the customer is king, our customer service is amazing and we pride ourselves and having thousands of repeat customers for years. We love you to become one of them! 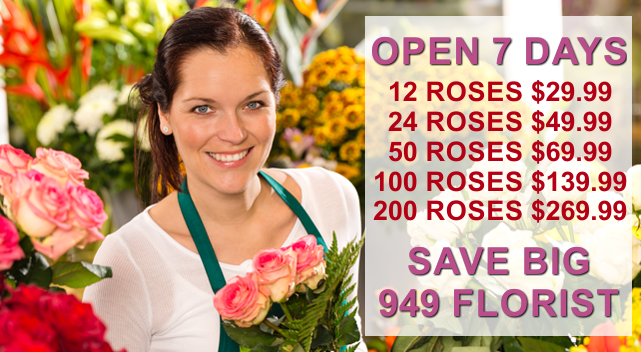 The ability to deliver the freshest flowers available at wholesale prices is key to our success. We buy all our flowers directly from the Farms, the best farms with the highest quality product. With daily deliveries of thousands of roses hydrangeas lilies and every flower available Beautiful Iris, fresh fresh tuba roses, gladiolas, Garden roses, spray roses, fantastic red long stem roses, American beauty freedom roses, gorgeous lavender pink purple and orange roses, rare varieties of roses like red intuition and Black Magic. Natalie has it all and every day! Along time ago Natalie realized that so many brides really didn’t know much about wedding flowers what’s available seasonal flowers prices and really the style that they were going for. Today with so many pictures on the Internet one of our favorite sites Pinterest, has so many wonderful pictures of glamorous wedding designs, shabby chic wedding designs, Mason jar weddings, succulent weddings and wildflower weddings, today it’s so hard for Brian to really figure this all out on her own, Natalie and her genius created discount wedding packages at 50% off and made them all flexible! This means if you didn’t need certain items you can trade them in for other items, that you could choose any color flowers you like, and in most cases our custom wedding packages allow you to have any flowers you like all for one low price! In addition she allowed Brides to make changes at any time at 50% off! 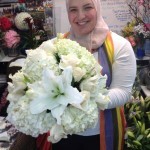 When they came in and started their consultation she made sure that there were several dozen beautiful centerpieces bridal bouquets bridesmaid bouquets and arrangements of all styles with wallflowers throughout the whole store and get a great idea of the potential that we can do for them! Natalie truly believes the bride should see her bridal bouquet first, as she is the star of the night the most important person there and that her bouquet has to be over-the-top gorgeous beautiful, and all of them eligible for free upgrades to make sure that the bride could have her dream bouquet at no extra price! Catering to the brides look, it Is always the first part of our consultations, all our designers are trained stylists! This means not only you get a get a floral expert to advise you on the best flowers to use and you are going to have a stylist Capture your exact wedding look, and most importantly show you how to get it done for your price. Assisting you in choosing the four free gifts that’ll save you the most money, showing you sample flowers I’m giving you a quote at 50% off on the spot. Once you reserve your date with a small deposit you can make any changes you like at 50% off add-ons Color changes flower selection changes are all easy and user-friendly here! We have the largest selection of candelabras anywhere in California, and we rent them all for free in our packages! The values that you can capture here at 800 Rosebig are phenomenal! Over the past five decades Natalie has really captured the needs of the brides, at has rebuilt the entire company to service every bride professionally, with warm friendly service, huge flexibility and discount pricing! Please read all the fantastic reviews I watched a fantastic video reviews from our recent brides throughout the website, call us and have fun choosing your beautiful wedding flowers and save a tremendous amount of money with our discount wedding packages and free gifts! Natalie says the answer is yes to all brides! Open 7 days a week, WALK INS WELCOME FOR DELIVERY OR PICKUP From 7am to 9pm! 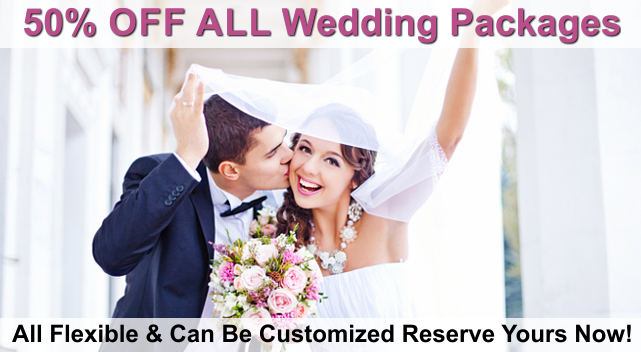 Now we are happy to announce all of our Wedding & Party Packages are on sale 50% OFF and completely flexible. You can also mix and match. Amazing five-star review! From Janice K.
FABULOUS FREDDY- EXCEPTIONAL FLOWERS @ HALF THE PRICE!